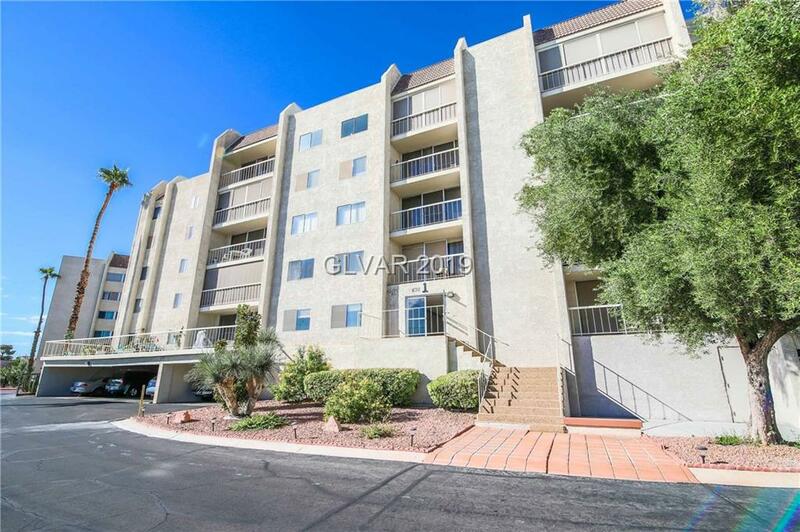 Enjoy this 55 age plus guard gated community just off The Strip! 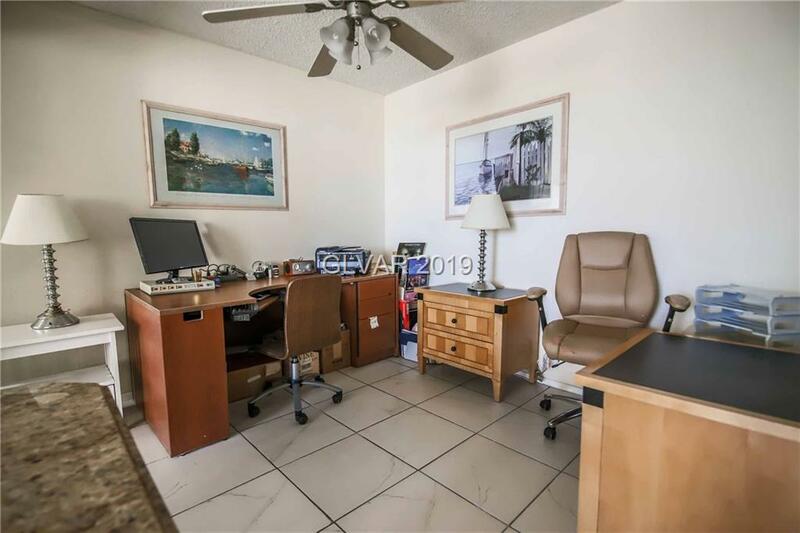 Wonderful 8 plus acre community with many amenities and close to shopping, McCarran airport. 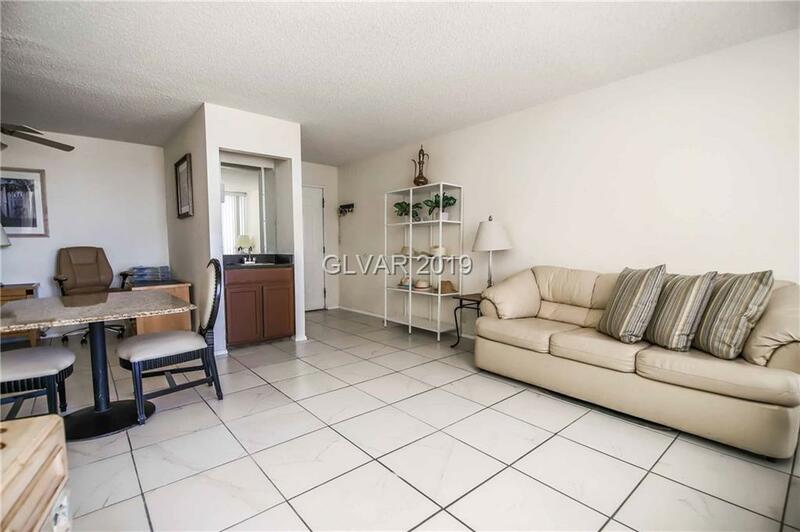 This 2 bedroom unit is a corner unit featuring upgraded tile flooring in the public areas and carpeting in bedrooms. 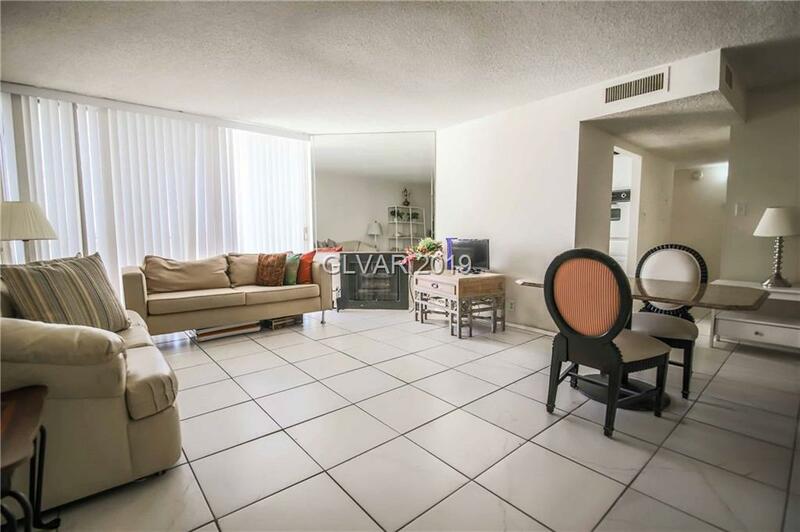 Open living-dining area with natural light from the living room wall sliding doors. Galley kitchen has pantry unit and washer/dryer for your in-home convenience.